Miele adheres to this promise with the utmost commitment. For more than 107 years, Miele stands for highest product quality. Miele—that means durability, reliability, security, and peace of mind. As part of this philosophy, Miele avows itself to Germany as its center of production. Pick up the most recent copy of consumer reports and see where Miele uprights and canisters rank. 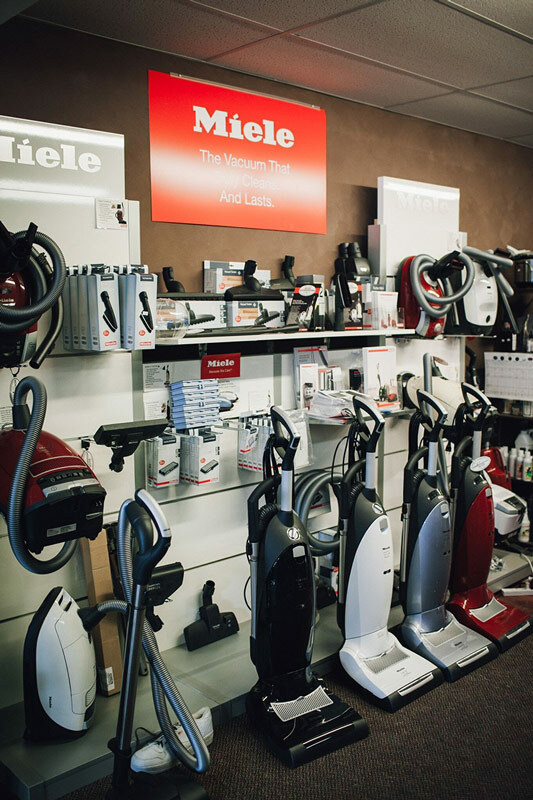 “Made in Germany” is a promise of quality and Miele strives to fulfill the high requirements of our customers and provide them with vacuums of the highest quality and tested durability to make their lives more comfortable. Did you watch our Youtube video on Miele? Be sure volume is up loud enough.